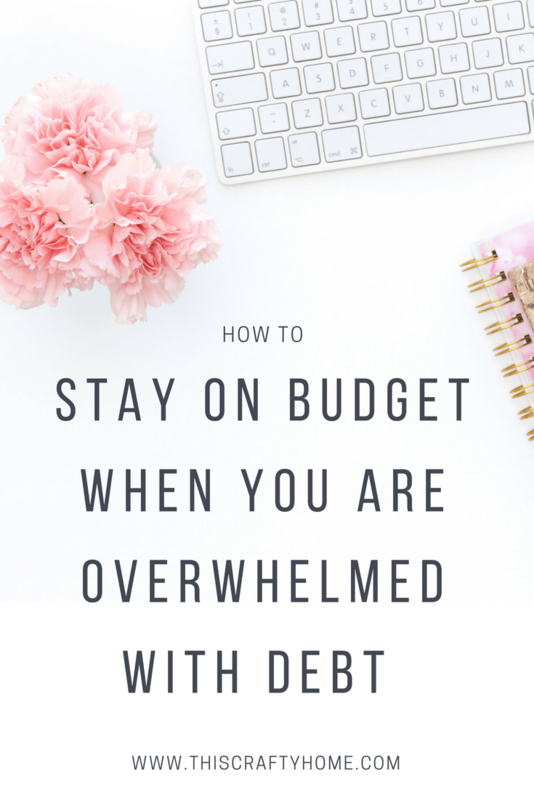 We all hit that point in being frugal and paying off debt where it just seems like it’s all too much. Maybe you have been hitting the grind hard and it just seems like you are just not getting anywhere. Maybe you ended up with more debt this year than you wanted to accrue due to unforeseen circumstances and it put you behind. I know the feeling! 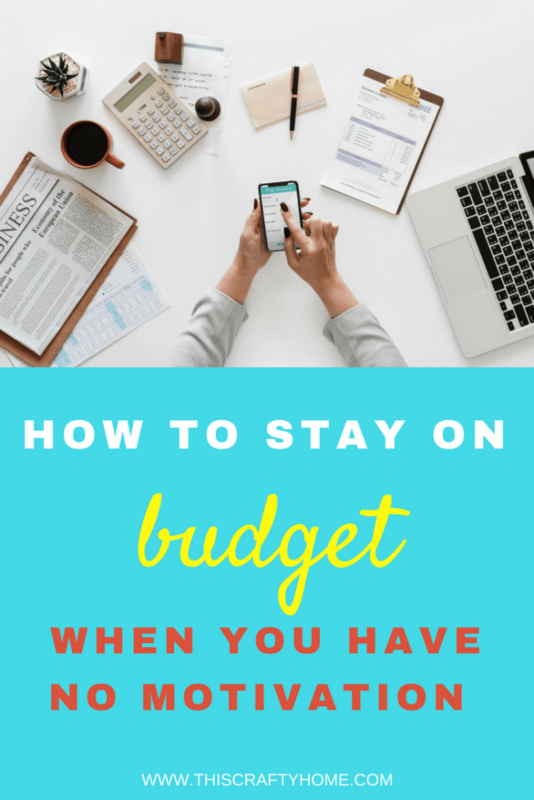 If you are just starting your journey towards paying off debt I highly recommend you check out my blog posts on our journey so far starting here. When December of this past year rolled around after paying nearly $32,000 worth of debt off to be really honest I was exhausted. 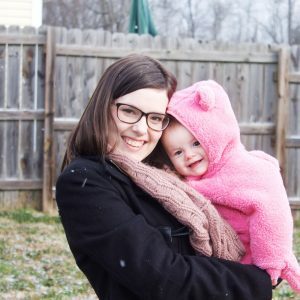 I was newly pregnant, emotional, and frustrated. We had paid off so much, but we had also gained a lot of medical debt from my daughter’s doctor appointments. All I could think about is I wanted to just be able to buy gifts for everyone and treat myself a little and not have to worry at all about paying off debt. Thankfully due to our huge efforts that year we were in the financial position where that was completely possible and we gave ourselves a small break. However, after the month was said and done though I’m going to be really honest, we did not jump back in with the same vigor we had before and we are way behind because of it. 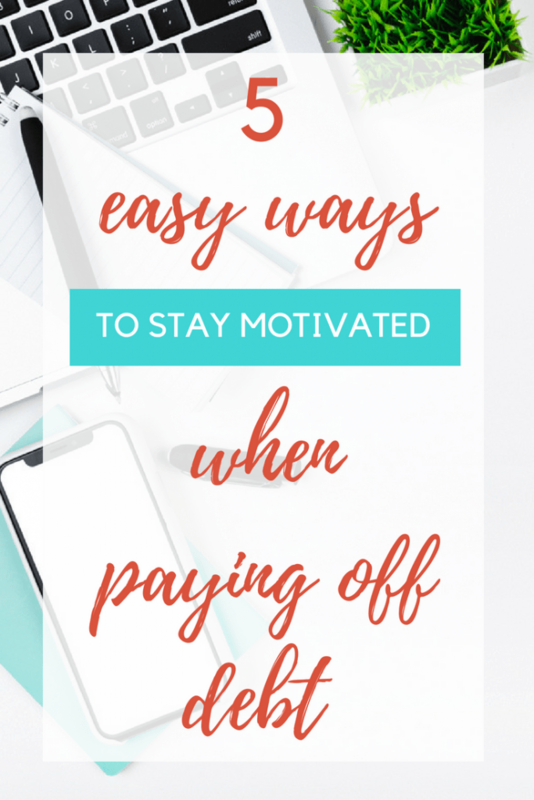 We’re getting into the groove of things again but the huge set back has taught me more than I thought it could about how to really power through your circumstances in life and take charge of your financial situation. 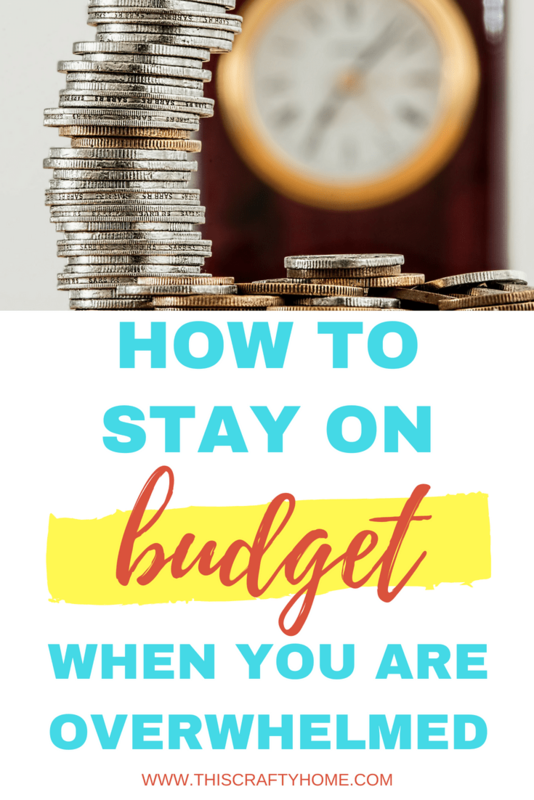 So here are some tips just for you to remember when you are fed up with living the frugal lifestyle. Do take a small breather and treat yourself if possible/financially responsible. It is ok to do a personal day! Don’t take a week or more off. You will break the awesome habits you have built up. 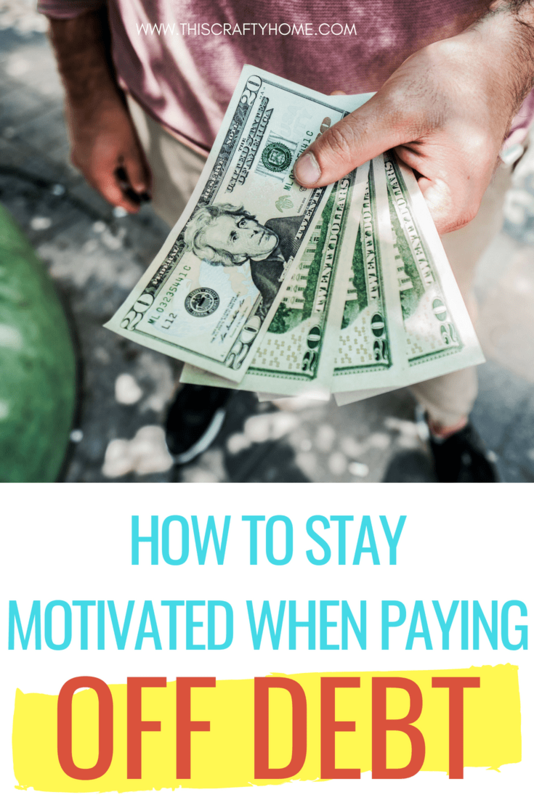 Try to remind yourself of why you have decided to make strides to being debt free. Write them down and turn them into affirmations. For example, one of the reasons I want to be debt free is to be able to easily take family vacations for quality time together. I would turn that around and say ‘I will get to spend quality time with my family on vacations.’ Make a list of these and every time you get frustrated read them to yourself and even say them out loud! Get inspired by reading stories of other’s success. You can read ours here, and you can find countless online! There is nothing like seeing someone else who struggled just like you succeed. Find someone who can keep you accountable. If you are doing this with your family this should definitely be your spouse. Talk to each other through it all! If you are paying off debt on your own ask a close friend to be your accountability partner for budgeting. It’s easier if they are on the same journey, but regardless make sure it is someone you trust and respect. Overall remember, you can do this! 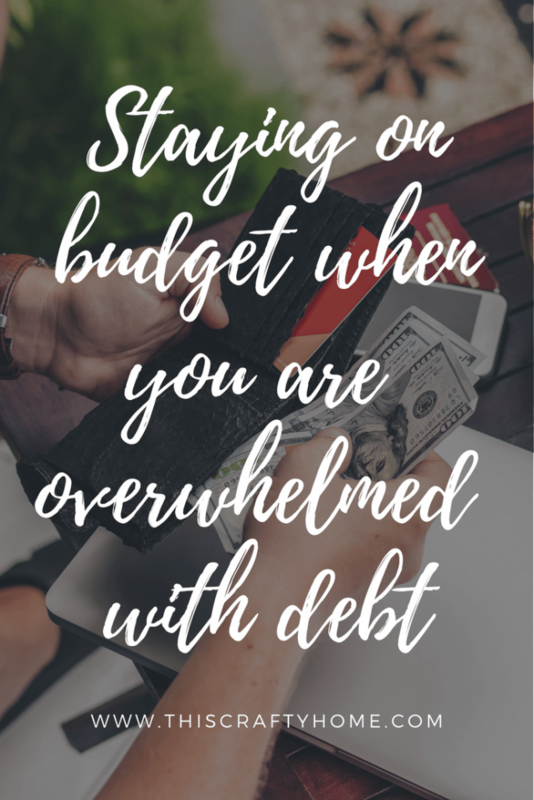 It is not an easy road to being debt free. But the pay off at the end will be phenomenal! I’m chanting this to myself the whole way through. I’d love to hear any tips you all may have on keeping your determination in hard times, let me know in the comments! 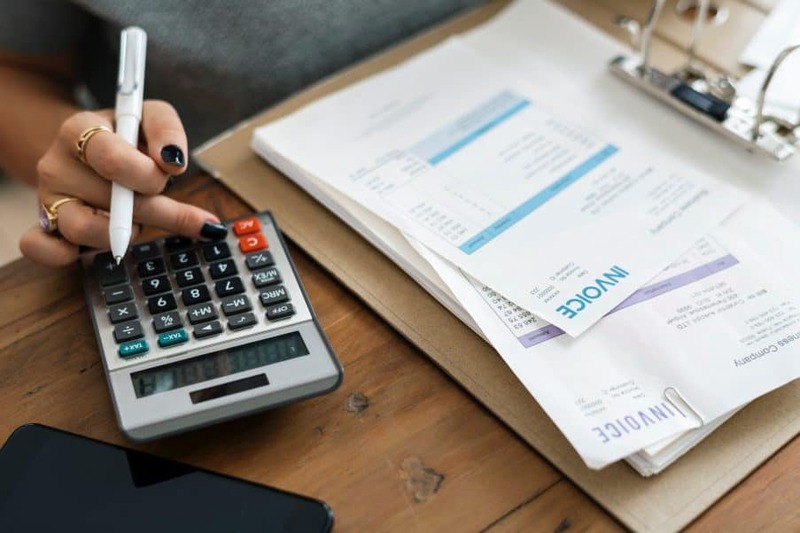 Finances are such a tricky thing. It’s such a suffocating feeling to be in debt that it’s worth the pain for digging out but it’s not been a fun process! Good for you for getting back on track!